Attend the UNJSPF Town Hall meeting at UN HQ New York, on Friday, 9 December (details below) prepared to ask questions about the audit by the Office of Internal Oversight Services into the unprecedented and protracted backlog in pension payments, and many more. 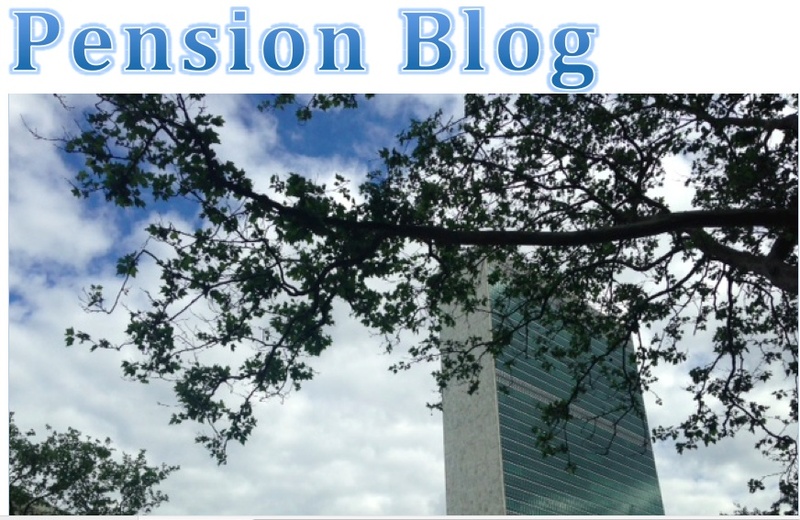 UN Pension Blog received a UN Intranet message on 25 November 2016 stating that the Pension Fund will hold a town hall meeting on Friday, 9 December 2016 (details below). Please attend prepared to ask questions, including those contained in an open letter addressed to the Chief Executive Officer of the UNJSPF, Sergio Arvizu, dated 21 December 2016 titled “Human suffering and the backlog in pension payments”. Consider also posing directly to the Chief Executive Officer, the 31 questions addressed to the Senior Communications Officer on 17 November 2016 on FCUNS Facebook page, to which he posted a non response. Note the offer of 'personal client services' in a 'secluded area near the town hall'. For those experiencing unprecedented delays in receiving their pension payments, this may be a rare opportunity to get a response to your unanswered queries. What time: 01:15 – 03:30 p.m.
What else: The Pension Fund will also provide personal client service facilities to answer specific questions from individuals during the afternoon in a secluded area near the town hall (conference room 4).